This article is 344 days old. 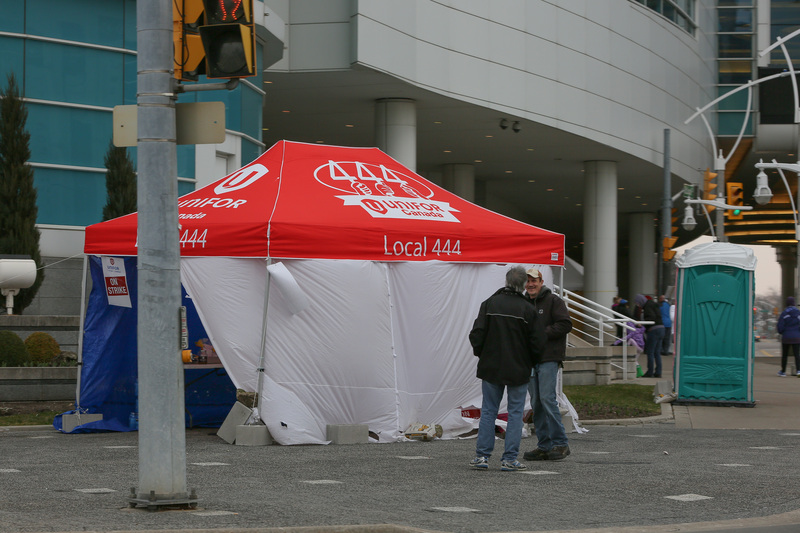 Talks between Unifor Local 444 and the Casino resume today. Both parties are set to meet with a conciliator to try to find a way to end the now 40 day strike.